The objectives and purpose of the Mattole Restoration Council are the restoration of natural systems in the Mattole River Watershed and their maintenance at sustainable levels of health and productivity, especially in regards to forests, fisheries, soil, and other plant and animal communities. In the late 1970s, residents of the Mattole Valley noticed a large decline in the numbers of returning salmon. Investigation led to the discovery that the salmon spawning habitat was being impacted by sediment. In 1978, residents within the Mattole River basin began proactive restoration efforts aimed at increasing salmon numbers. After these efforts failed to produce the desired results, it quickly became apparent that salmon do not live just in streams, they live in watersheds. In order to save the native salmon runs, residents would need to care for the whole system. 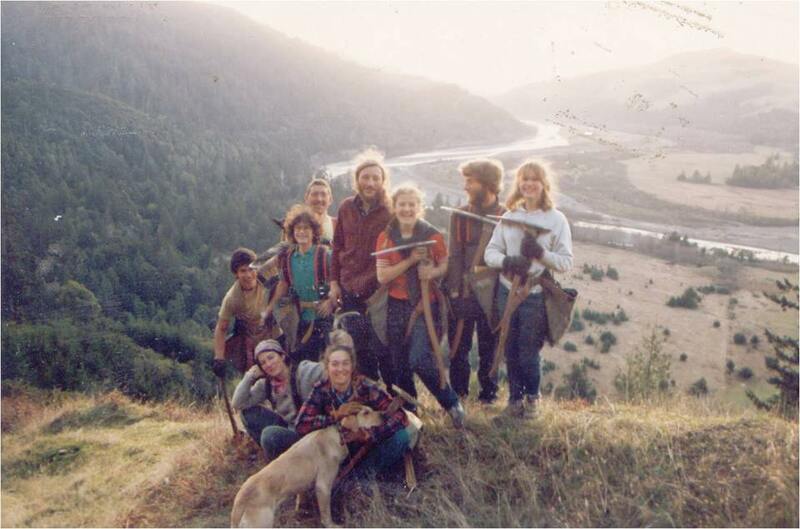 This led to the formation of the Mattole Watershed Salmon Support Group (MWSSG) in 1980, as well as groups focused on smaller parts of the watershed. In 1983, the Mattole Restoration Council was founded by more than 30 Mattolians who gathered under the shade of the Council Madrone near Ettersburg. Its original intention was to provide support for the restoration of the Mattole River watershed, and bring together the various groups working on this effort under one community-based umbrella. The Mattole Watershed Salmon Support Group evolved into the Mattole Salmon Group, which works directly with salmon and streams, while the Mattole Restoration Council assumed the work of public outreach and upslope restoration. The Salmon Group, the Restoration Council, and the Whitethorn-based land trust Sanctuary Forest often collaborate under the banner of the Mattole River and Range Partnership. Since its inception, the Mattole Restoration Council has been at the forefront of community based watershed restoration. The activities of the Council have been featured in numerous articles, books, and videos on ecological restoration, both locally and internationally. 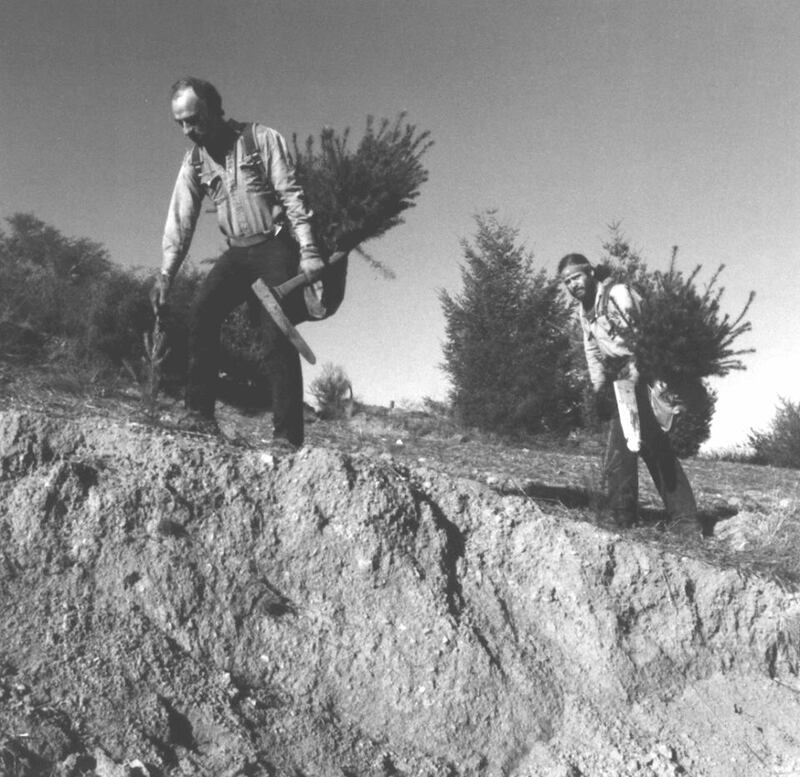 The story of the Mattole restoration movement is known as the first community-based restoration effort in the state of California. Today, the Mattole Restoration Council is actively working on riparian planting, grasslands restoration, sustainable forest management, public outreach, ecological education in the local public schools, water conservation, and hazardous fuels reduction.